As many as 21 veterans and service-members die by suicide every day. 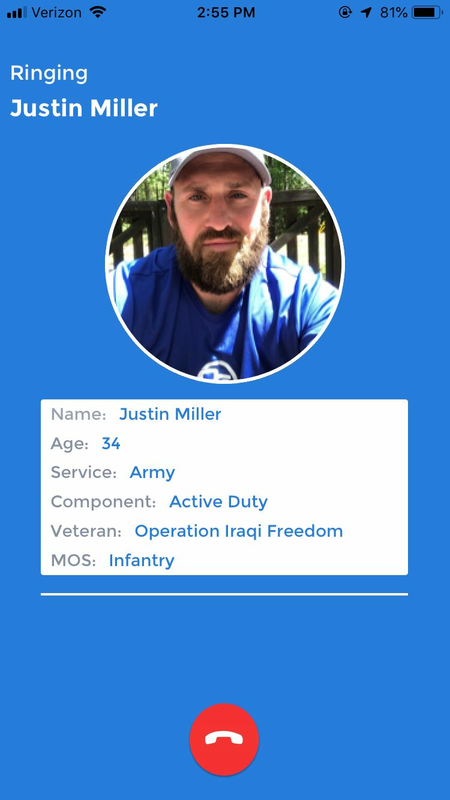 The Objective Zero mobile app, available for free download on both Google Play and Apple's App Store, seeks to combat this public health crisis by enhancing the military community's social connectedness and improving their access to resources. 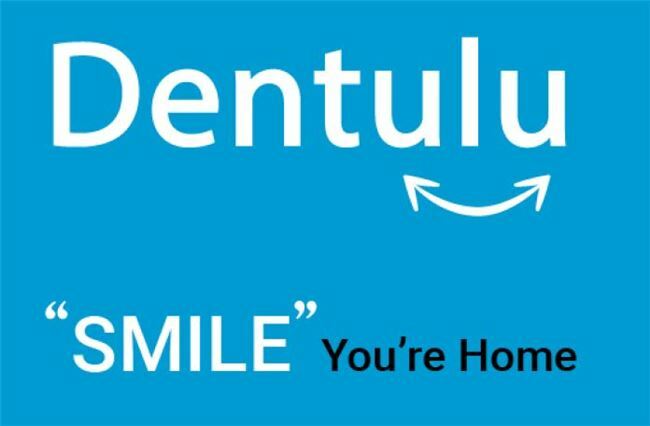 To accomplish this, we use smartphone technology to connect at-risk veterans, service-members, their families, and military caregivers to a network of trained peer support 'Ambassadors' in all 50 states and in 13 countries around the world. 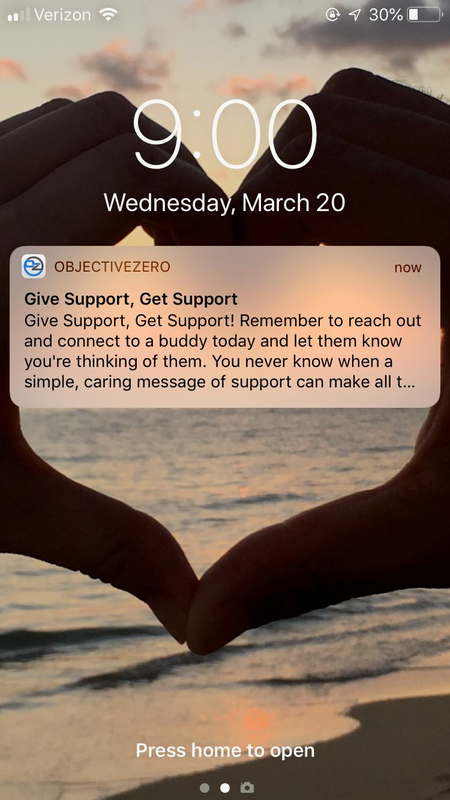 The Objective Zero mobile app operates on a 'Get Support/Give Support' model, recognizing that, as a military community, we are stronger together. 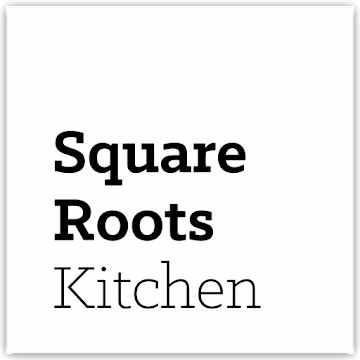 Additionally, the app provides users and peer supporters access to curated health and wellness resources, including free or discounted access to guided meditation, fitness content, suicide prevention training, and other activities provided by our partnership program that improves their resilience. 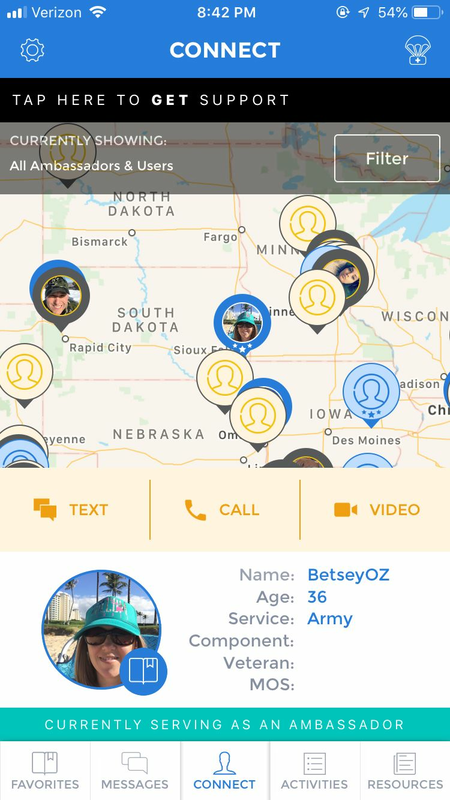 The Objective Zero mobile app operates upstream of conventional crisis hotlines and call centers; the objective is to connect the military community to trained peer support before they're in a moment of crisis. For users at imminent risk of self-harm, the Objective Zero app has built in access to emergency services and the veterans crisis hotline (in the form of a parachute with a first aid kit). What is especially unique about the Objective Zero mobile app that distinguishes it from conventional call centers and crisis hotlines is it gives at-risk users the flexibility to filter and sort through Ambassadors to find their best possible match. For example, a female victim of military sexual trauma may not want to connect with a male Infantryman.  The filtering function of the app allows her to exclude those that do not meet her specified criteria in order to ensure the person she connects with is a best fit for her. The filters include age, gender, military occupational specialty, campaigns served, branch of service, and even proximity to the user. For the user that doesn't have a preference, but instead wants to be connected through voice or video to the first available peer support Ambassador, they can simply choose that option instead. What is also unique about this mobile app is that it allows an at-risk user of retaining their anonymity. In the military if you seek help, it can go on your service record, can disqualify you from a security clearance, or can result in your discharge. By allowing users to choose to remain anonymous if they wish, this empowers veterans and service-members to overcome the military stigma against seeking help and overcome the stereotypes that come with military service. Some features of the app that are not readily apparent include a built-in 'bat signal,' which ensures that every call gets answered. Should a user reach out to a peer supporter but the call not be answered quickly enough, an algorithm within the app begins to slowly broaden the aperture and invite an increasing number of Ambassadors to take the call, ensuring it gets answered. In the event someone reaches out to the first available Ambassador through voice or video and, should that call not be accepted within a reasonable time, the call will automatically be routed to Vets4Warriors, a partner non-profit organization that runs a 24/7 crisis hotline staffed entirely by veteran volunteers. Notably, the technology we use allows us to send push notifications to our users and peer supporters. These notifications include sending motivating and inspiring quotes, buddy-check reminders to find and reconnect with users on the platform, to encourage users to engage in meditation, Yoga, or resilience activities, and has been used to highlight special opportunities and deals available to the military community. This capability also allows the Objective Zero team to send 'Green Alerts,' which can alert the network when a veteran or service-member has gone missing and is at risk of self-harm.